BeerViking: London beer week is go! 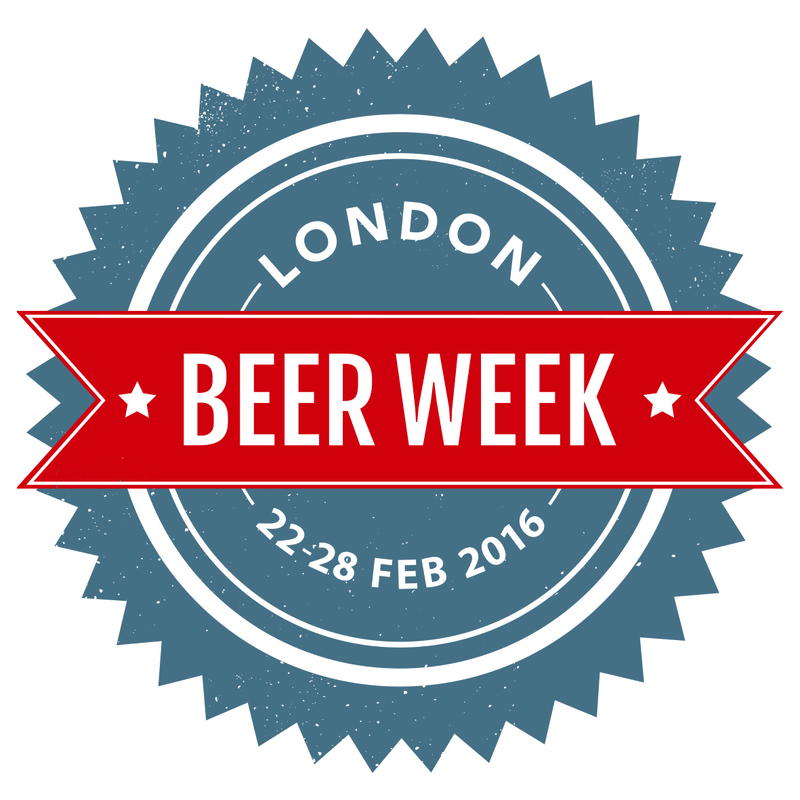 The 2016 London Beer Week is well underway now. It's hubbed at the Old Truman Brewery on Brick Lane, where Craft Beer Rising also takes place on Friday and Saturday. I'll be over there this afternoon to see what's happening - apparently there's various pop-up bars, including one from headline sponsor Sharp's and another for Guinness's crafty The Brewers Project micro-brand. There's a whole bunch of other LBW16 activity taking place around the city too. Some of this needs a £10 wristband which you can buy at the OTB hub and elsewhere. 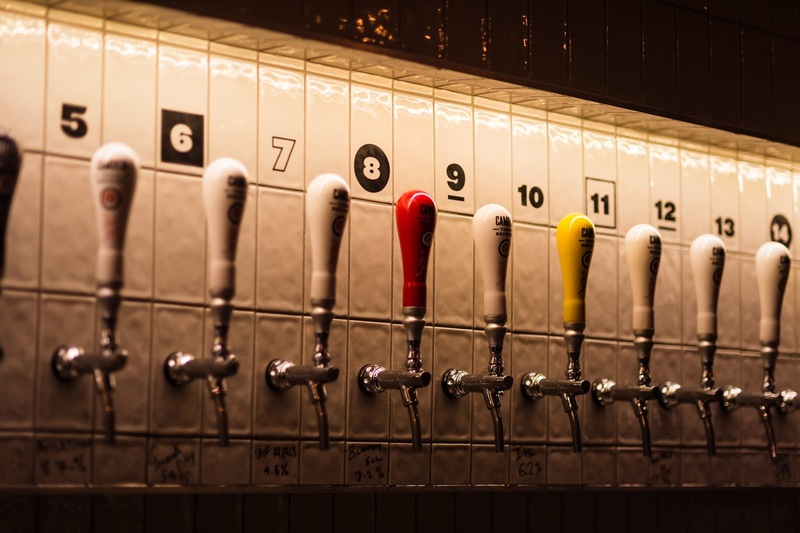 To quote the organisers, it gets you access to the "self-guided Beer Tours", that’s £3 speciality beers and £5 boilermakers (AKA a beer and a shot) in more than 100 of the best beer bars and breweries in London. Huggalicious: A specially created hoptail made using Big Hug ale, tequila, lime juice and agave syrup. Available at all London Cocktail Club venues. Have you tried a beer cocktail? What did you think? I've not had one in years.